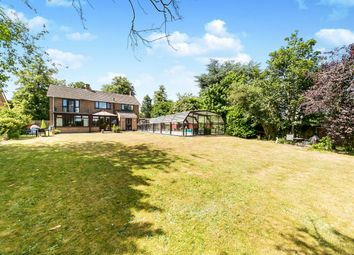 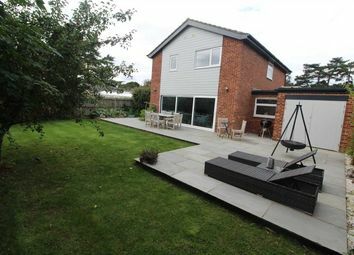 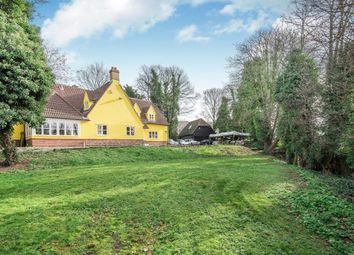 A superb split level home, occupying a riverside location on the edge of Ipswich, set within grounds of approximately 1 acre. 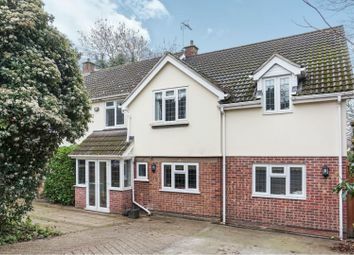 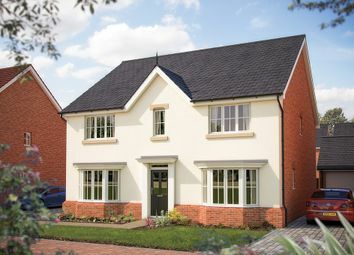 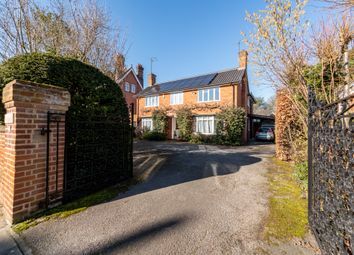 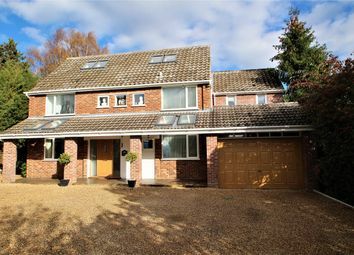 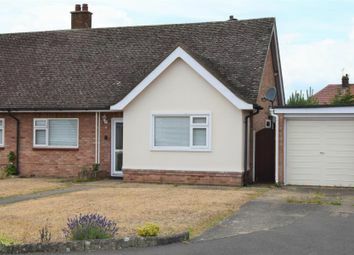 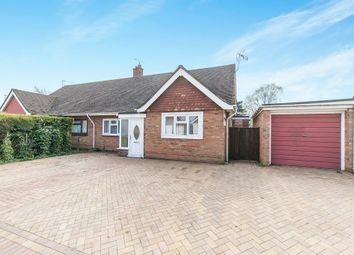 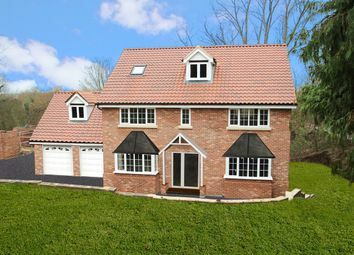 Seldom available – tucked away off a private road – Wilbury Garden is a substantial four bedroomed family home located in a prime residential location, close to Ipswich School, Ipswich Town Centre and Christchurch Park. 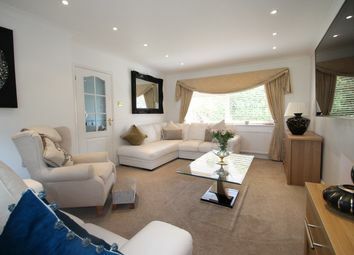 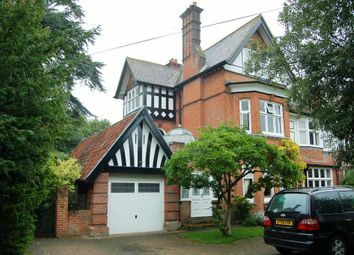 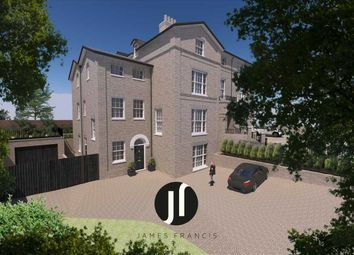 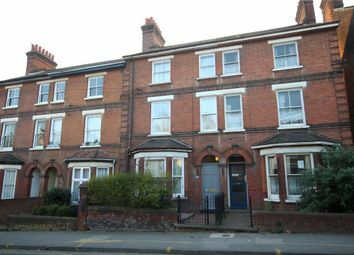 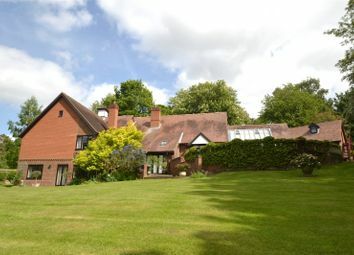 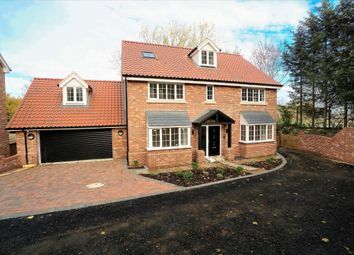 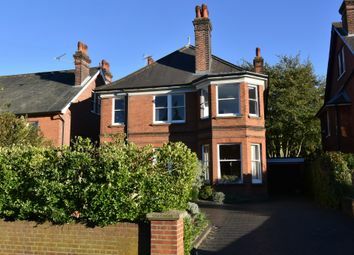 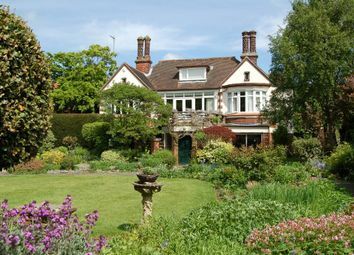 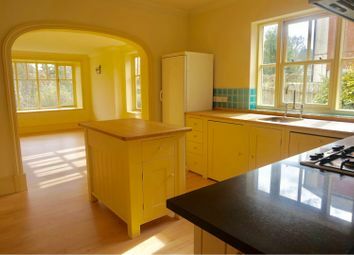 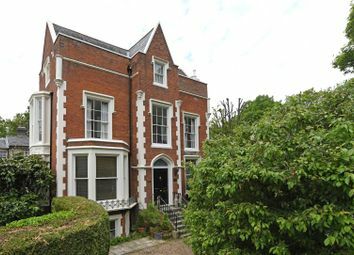 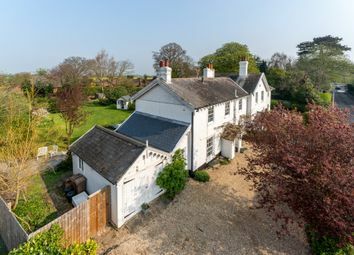 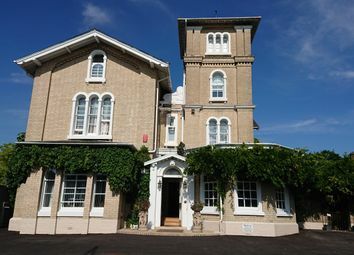 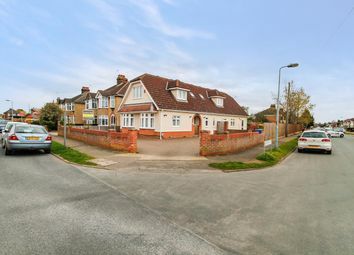 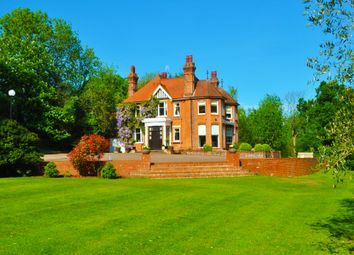 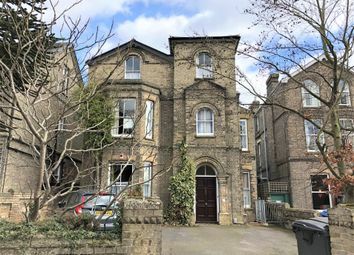 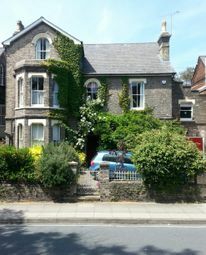 A stunning, detached Victorian house set out over four floors, in a sought after location overlooking Christchurch Park.